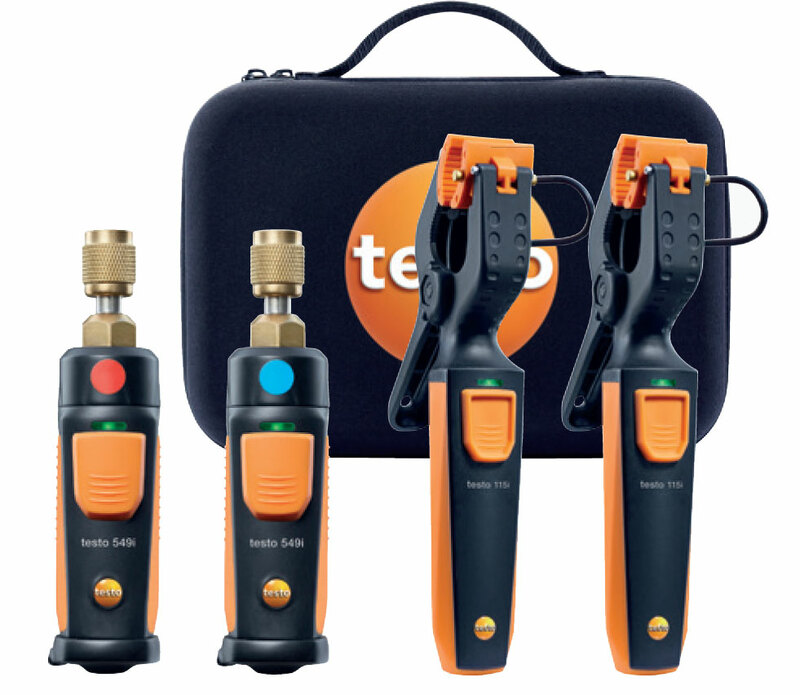 The testo AC and Refrigeration System Analyzer (RSA) is easy to use yet provides the most accurate readings for set-up and service of all air conditioning/refrigeration systems and heat pumps. The instrument provides fast, real-time superheat and sub cooling readings. Compact design, hardened housing and extremely convenient operation for ease-of-use, transport and setup.